Norwalk Connecticut's best Physical Therapy, Rehabilitation, and Occupational Health Services office serving all of Norwalk CT & Fairfield County! 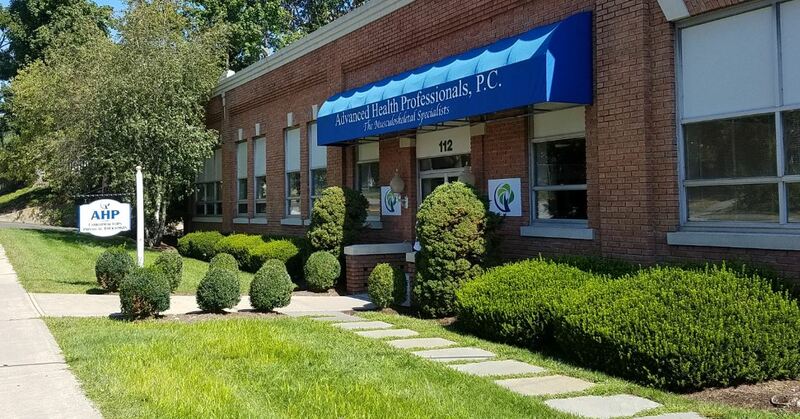 Since 1990, Advanced Health Professionals [AHP] has helped thousands of Norwalk, CT area patients recover from pain and injury.In that time, we have become Fairfield county’s premier team of physical therapists and healthcare professionals. Our team is comprised of board-certified, recognized specialists in their fields of practice. Together they have treated thousands of patients suffering from injuries involved in personal injury, worker’s compensation, and athletic injury. Our expertise is our ability to relieve pain, improve function and maximize patient’s quality of life. Our licensed physical therapists and physical therapy assistants work closely with patients to provide unique and specialized one-on-one care. We accomplish this by first understanding each patient’s unique conditions to better comprehend the impact to daily activities. We then utilize comprehensive diagnostics so we can evaluate and design a customized treatment program that enables each patient to achieve their personal and professional goals. Want to learn more about AHP-Physical Therapy in Norwalk CT? Click here to visit our Team Page.